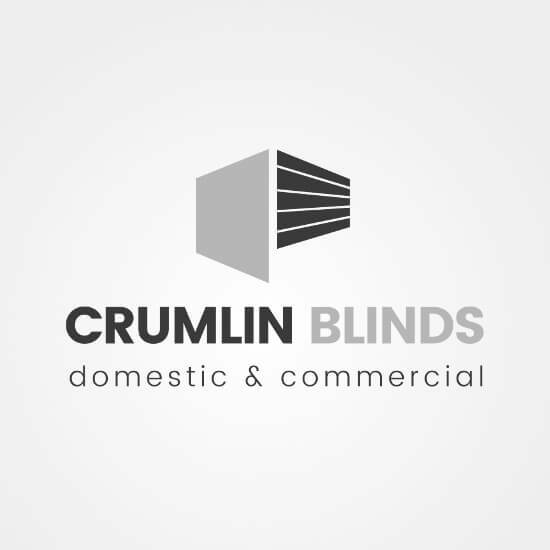 Crumlin Blinds Company, based in Crumlin Village, Dublin 12 have over 40 years' experience supplying and fitting a wide range of window blinds to homes and businesses throughout Dublin and surrounding areas. Contact our friendly and experienced team today for a free quotation. This digital business card was made with in Ireland by WAPPCard. Crumlin Blinds is based in Crumlin Village, Dublin 12. Crumlin Blinds may process “personal data” (as defined in data protection legislation) as part of the services provided within this digital business card and/or in administration. All data are held securely and for as long as they relate to the reasons for collection and/or if there is a statutory retention period. None of the above affects your rights under the legislation, in particular your right to access the data that is held on you. If you wish to request a copy of your data, please submit it in writing or email to Crumlin Blinds. You may request a copy of the personal information held on you – this should be submitted in writing or email (details on the digital business card). Please include enough information to enable identification and the search for appropriate data.